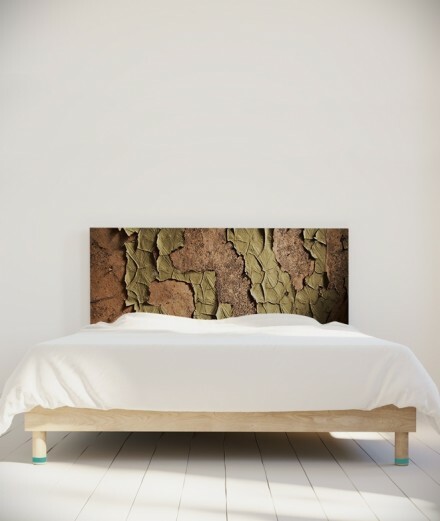 Fancy a volcanic decoration for your bedroom? The illustrator Laurent Moreau takes you to new landscapes, right up close to the volcano without any risk of being trapped in the lava or of losing your step on the steep trails. 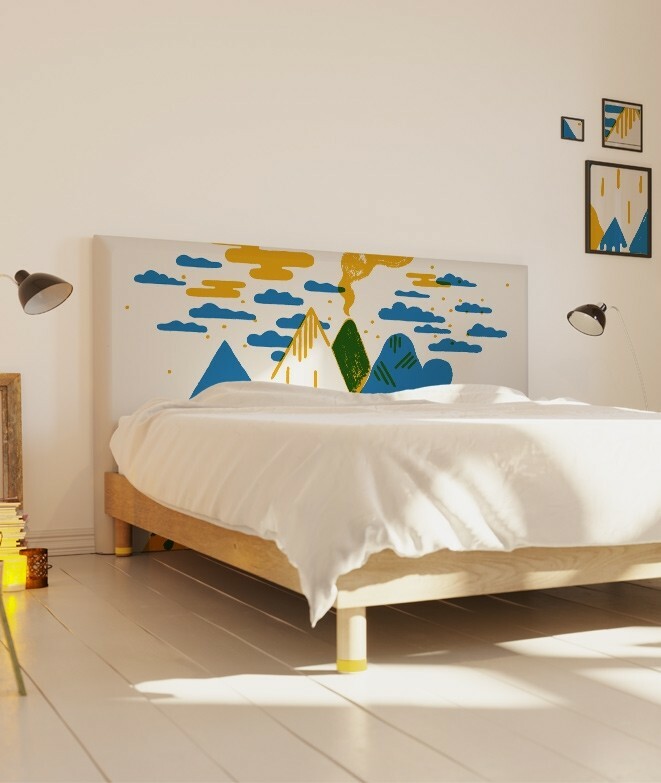 The aim of this adventure is to produce eruptions and explosions of colours that will create a remarkable atmosphere in your bedroom. Choose your headboard cover from among three shades: yellow, orange, and pink and then fall asleep at the foot of the mountains and volcanoes to dream of adventure and grandiose scenery! 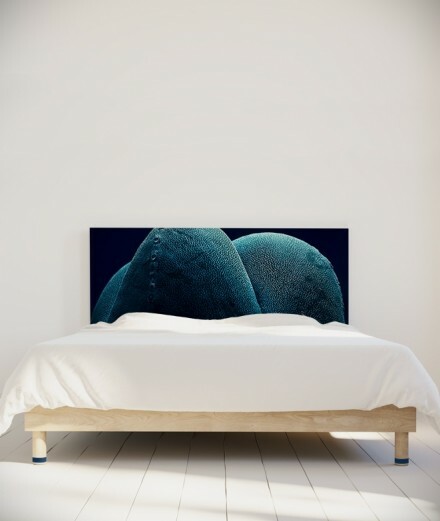 Ultra-easy to install, our headboards simply stand on the floor between your wall and your mattress. Bring your bed to life by transforming it into a real work of art thanks to our headboards that combine comfort and design. Our kits are composed of a foam padded wood structure foam that is dressed with one of our design covers imagined by our talented artists. Through your purchase, you contribute to the development of a local economy and ethics. 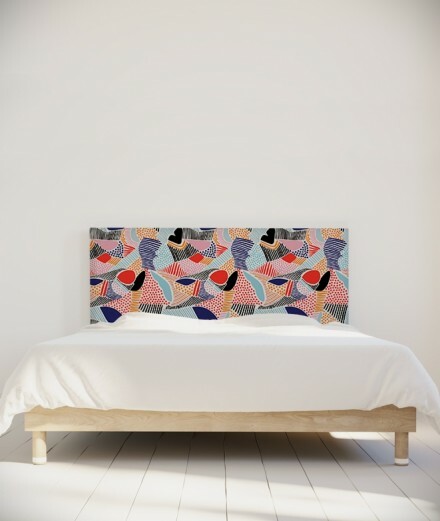 In effect, our artists are paid directly for each purchase of their headboard. 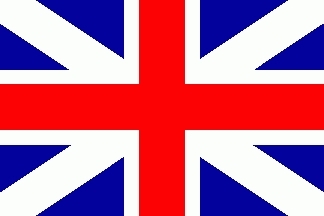 by craftmen renowned for their skill. Author-illustrator for youth editions (helium, Gallimard Jeunesse, Southern Acts Junior...),he also illustrates for both adult and youth publications and regularly designs theatre and music posters. 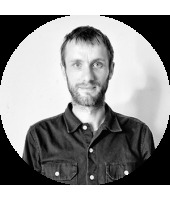 Born in Brittany, he now lives in Strasbourg, sharing a workshop with other illustrators. Otherwise, he played in several musical productions and likes to do Polaroid photographs.